Knitwear has recently shot up into high fashion stratosphere (hello, Mark Fast! 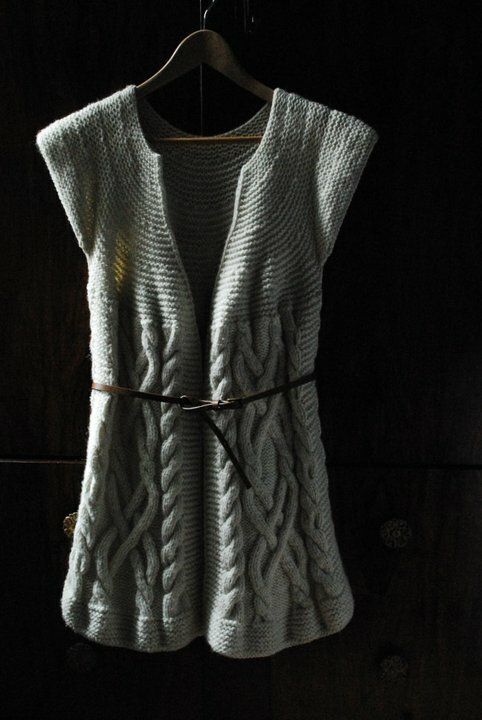 ), but we'll always yearn for those good old-fashioned made-by-grandma comfort knits. Thankfully, these creations by our recent discovery Lana Siberie provide both style and that fuzzy feeling of comfort without trying too hard. Mother and daughter duo make contemporary hand knitted garments including chunky cardigans, dresses, skirts, braid vests and sweaters. 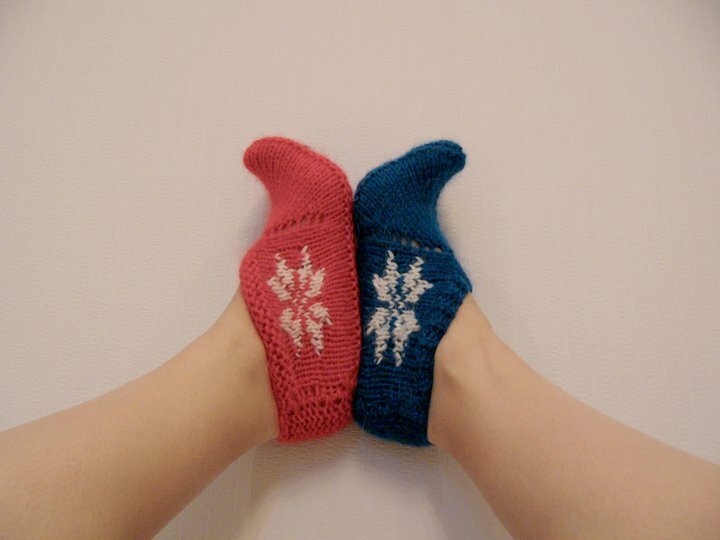 Accessories are also top notch, check out their scarves, hats and (definitely our favourite) colourful and soft knitted slippers-slash-socks. That's Mother's Day gifts sorted then!